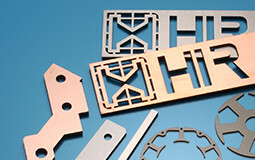 Hirai’s etching technology is Japanese top-class and can add secondary process. 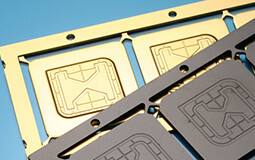 Various types of plating are available. 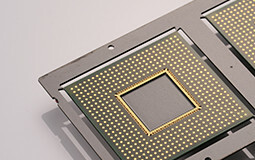 LTCC substrate is useful for miniaturization of module. 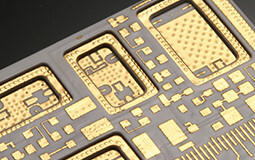 Lamination process is available for various fields such as Office automation equipments and decorative components. Case ※Language is Japanese page. 2017.12.1 News Homepage has been renewed!